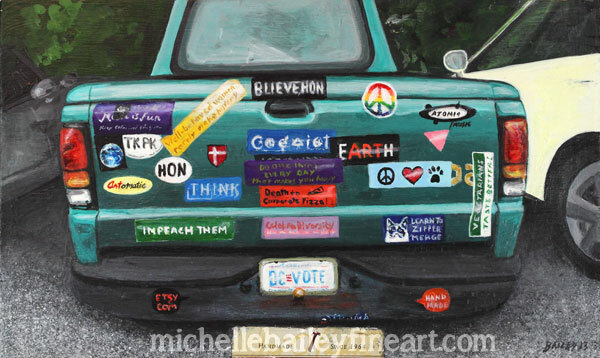 Whimsical, spiritual, political bumper sticker overload! 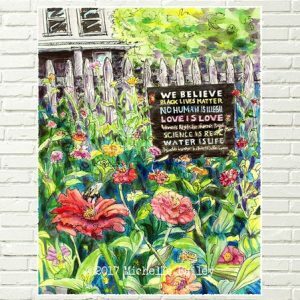 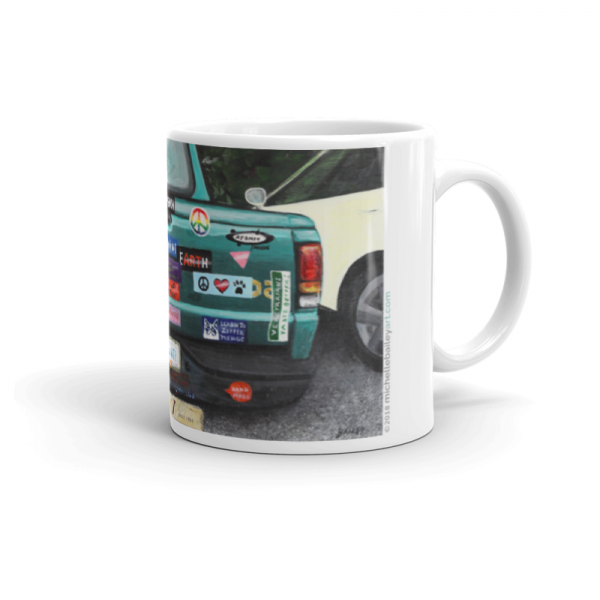 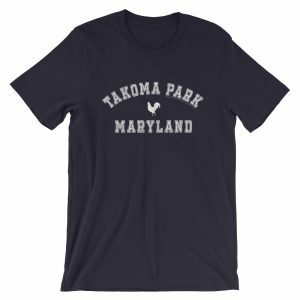 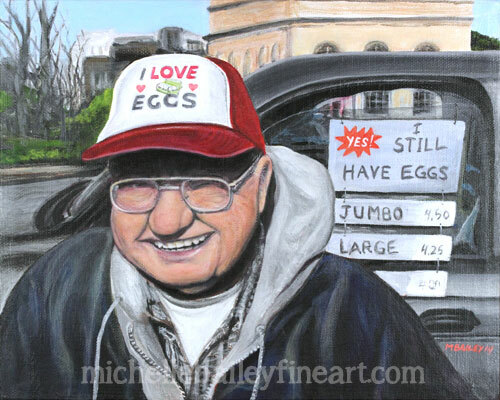 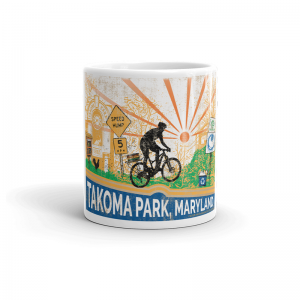 This would make a great gift for someone living in or who is from the Washington, DC, Takoma Park or Baltimore, Maryland area. 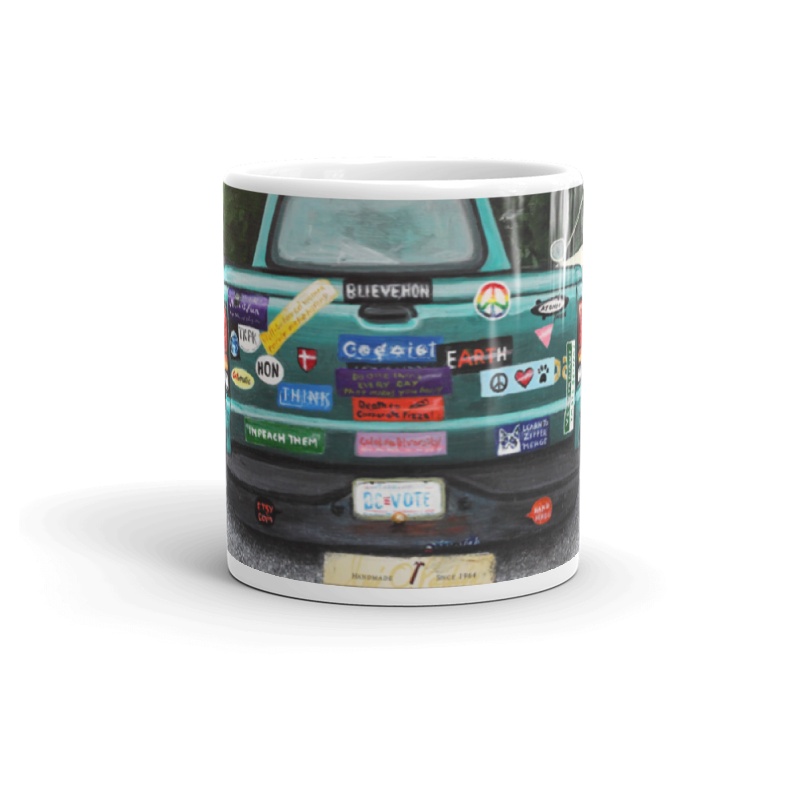 Bumper stickers include: Earth Art, Artomatic, Atomic Music, Obama, etsy, BLIEVE, HON, TKPK, rainbow peace sign, pink triangle, and Denmark flag. 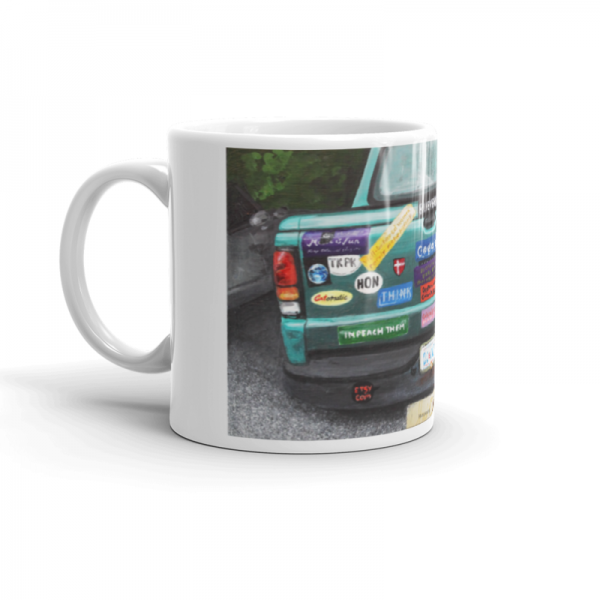 This painting is based on an actual truck that I saw around the Takoma area for years and is part of my growing Takoma series.